We have located a home for one of the clients we have been assisting and they have put it under agreement! But we are still searching hard for our other clients! Let us know if you know of anything. 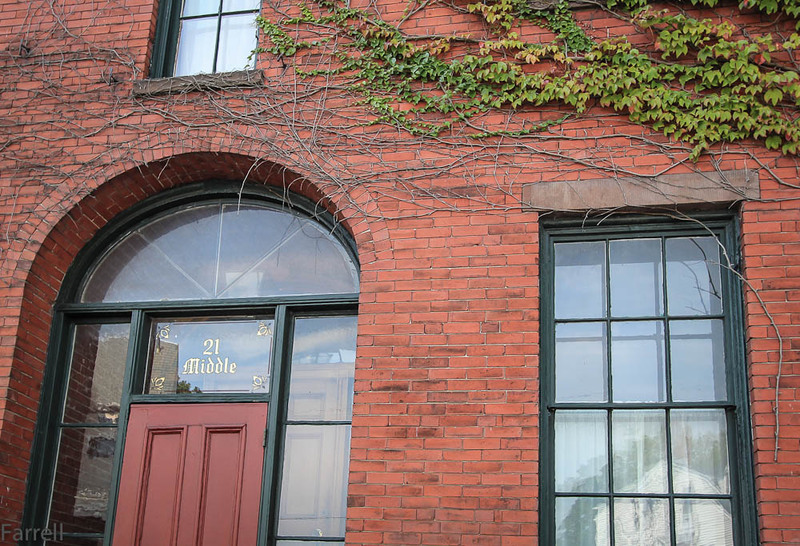 We have clients that closed on 21 Middle Street in Gloucester for $515,00, pictured here. This home is known as ‘The Brick House’. The new owners have started renovating already. We have listed 19 Hillside Avenue in Beverly for $335,000 and we will host an open house there this Sunday September 30, 2012 from 12:00 – 1:00pm. We have also listed 31 Nashua Avenue Gloucester, MA for $695,000. A fabulous home with water views in Annisquam. Contact us for more details. We were able to spend a day at the Common Ground Country Fair in Unity Maine this week. Put on by The Maine Organic Farmer’s and Gardeners Association. This year we really enjoyed the youth enterprise zone where kids showcase their amazing businesses. Very impressive. And of course we enjoyed all the organic food. Have a great week, and enjoy the first week of fall.